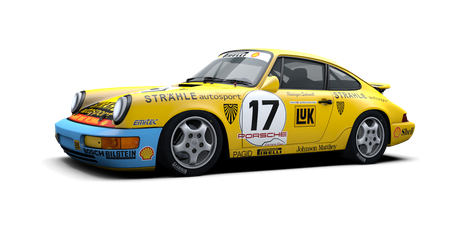 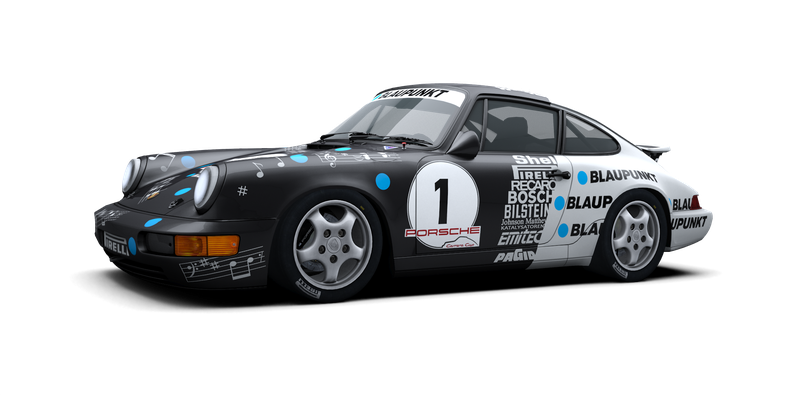 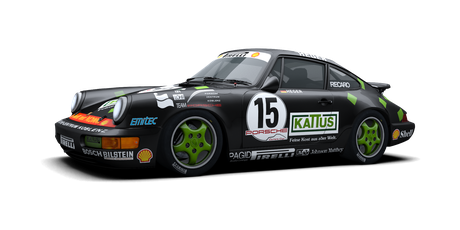 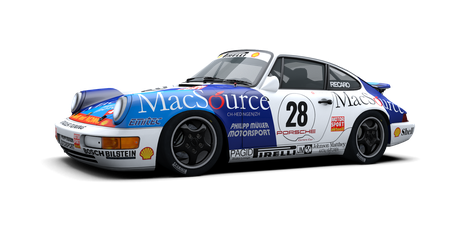 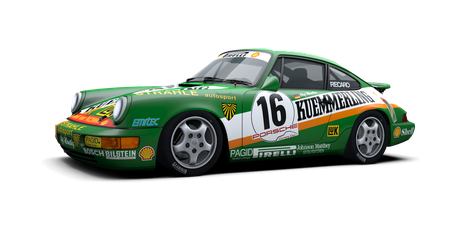 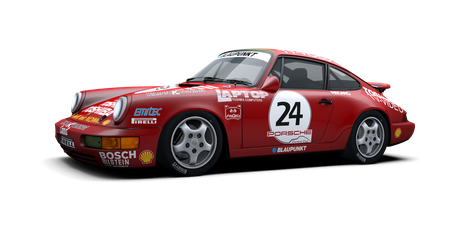 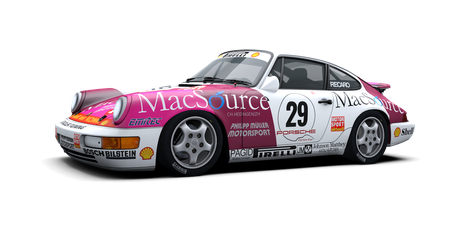 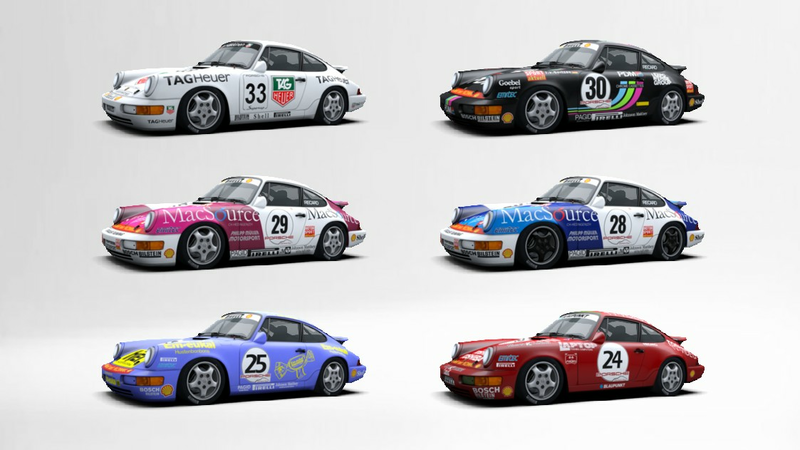 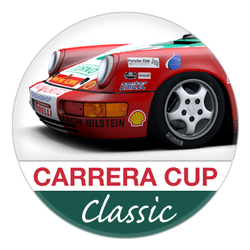 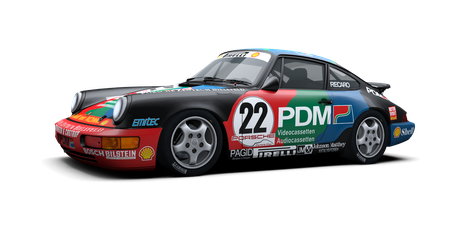 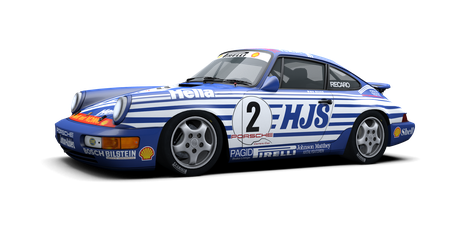 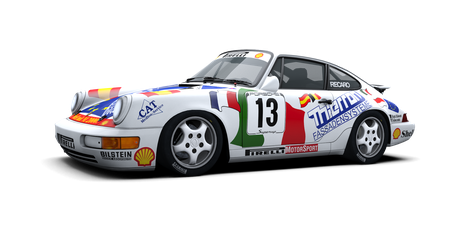 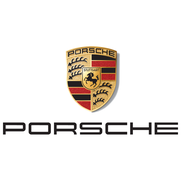 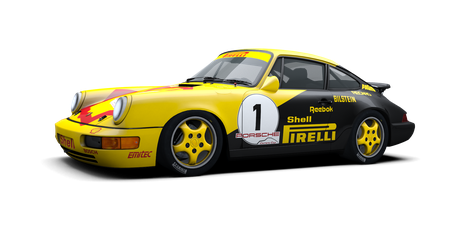 The Porsche 911 Carrera Cup (964) was manufactured between 1990 and 1994 and used in the Carrera Cup series during those years. The car is equipped with a 5 speed gearbox and a 3.6l flat-six engine producing 250+ HP. The timeless design of the 911 sillhouette, its playfull driving properties and the unique engine note make the 964 an all-time Porsche classic.